In September of 2005, a devastating hurricane....Katrina...attacked the entire Gulf Coast. As the news media reported its effects, communities everywhere wondered what they might do to help. Those of us, here were no different. Only some people act while others, react. One woman in town decided to do something about it. 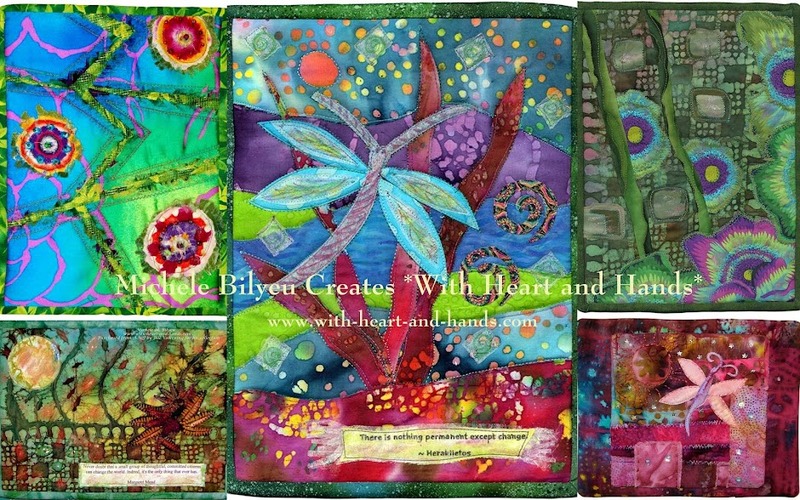 She was a quilter and she knew in her own heart that the gift of a quilt was a gift of faith and of love and she brought us into her field of giving by doing all of the legwork to set up a gigantic quilt making arena. 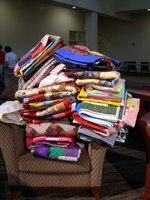 In two days, over 200 women gathered together in our brand new downtown Convention Center, and those 200 of us actually created 200 quilts in two days. It was amazing and wonderful and great, great fun. 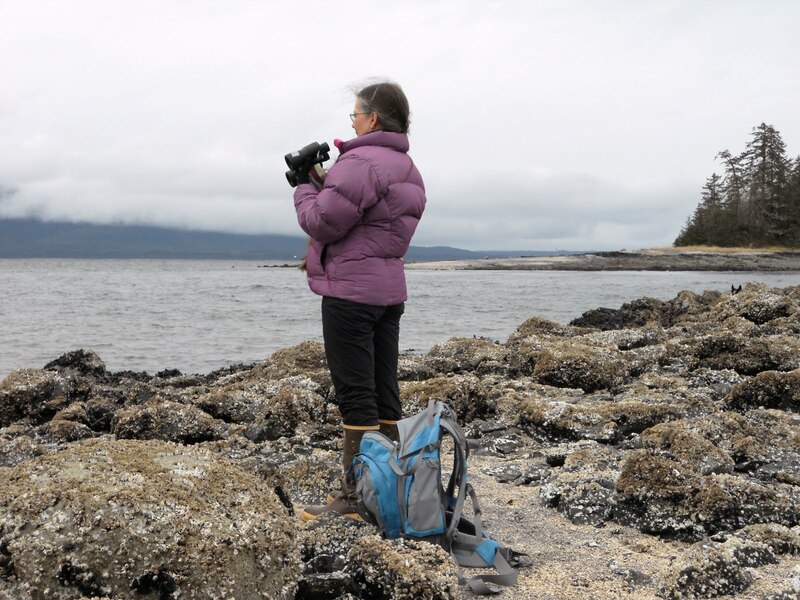 We formed small groups of 4 or 5, selected from pre-bagged, pre-cut, donated fabric and used the accompanying pattern to work at whatever level we felt most comfortable. 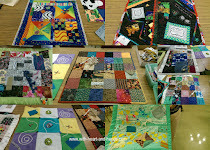 I had never met any of the women in my group, but we formed our own little sewing pattern and we had one quilt finished and three more started by the end of that day and all four completed by the end of the second day. It was exciting and exhilarating at the same time! 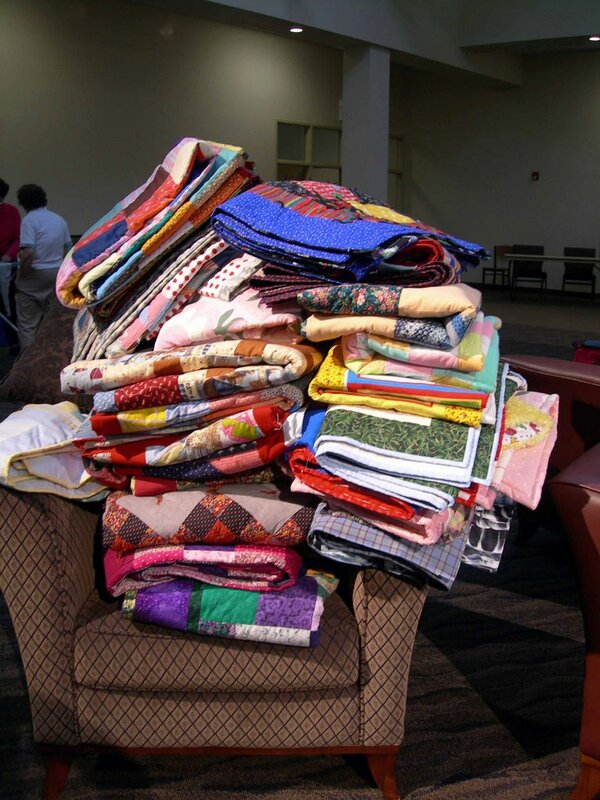 At the end of those two days, another wonderful woman decided that since so much donated fabric remained, and so much work still needed to be done, that we might as well keep on sewing and quilting..and so we did. We followed her to her church where we have been given a quilting haven for a full year, now. So, that one event has grown into a movement by one woman, then another woman, into a diverse group of coming and going women, creating and giving as they are able or led to do...all from their own hearts into the communities heart and out into the heart of a nation.